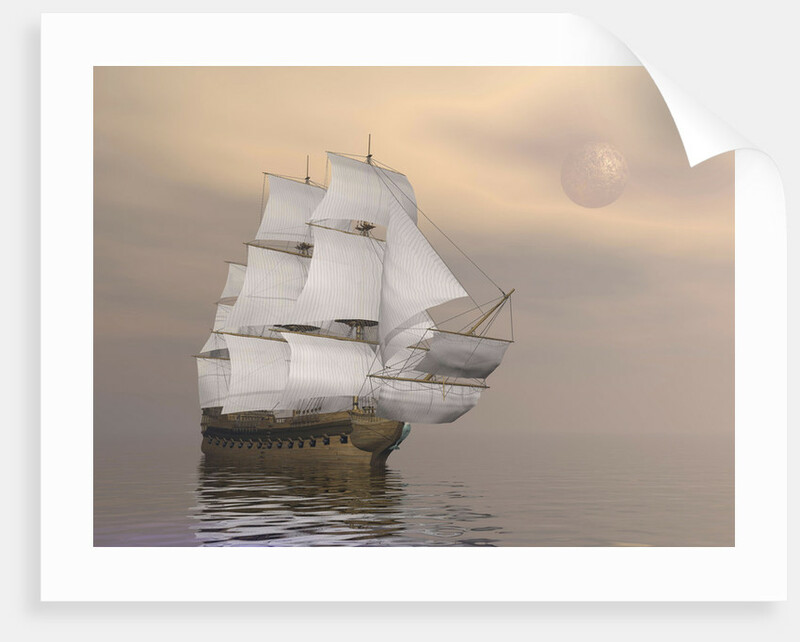 Beautiful old merchant ship sailing on quiet waters. 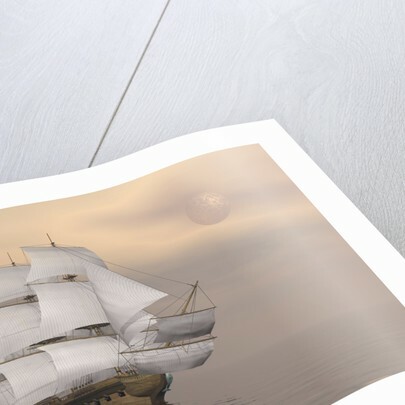 Product images of Beautiful old merchant ship sailing on quiet waters. 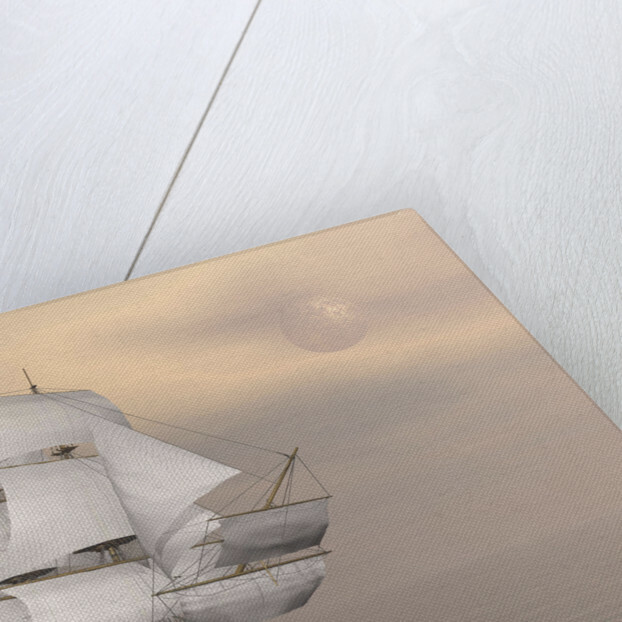 Product details Beautiful old merchant ship sailing on quiet waters. 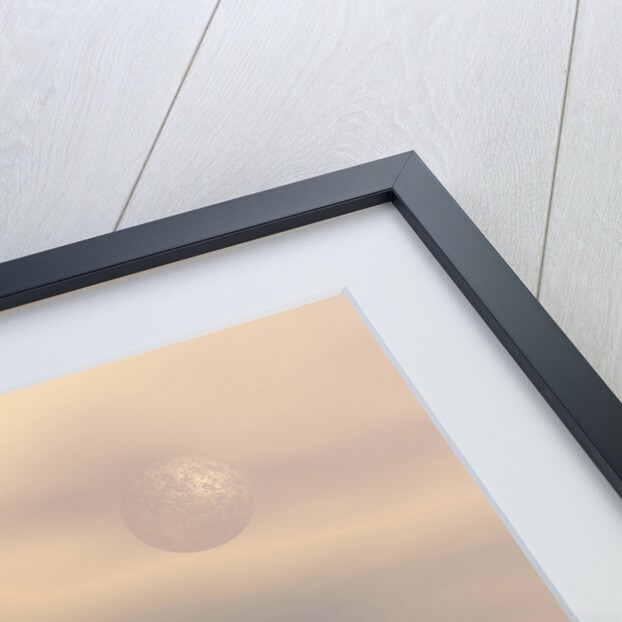 More by the artist Elena Duvernay.